I love mushroom and pepper combo. Last time when I visited India I tasted the combo of mushroom and pepper. Loved it to my core. So I wanted try the recipe.. 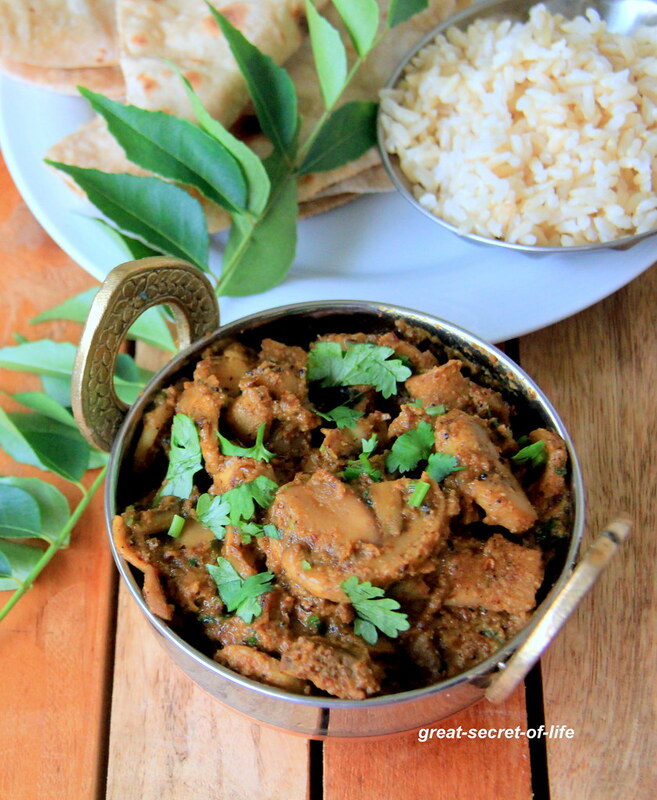 These days I take pic of new dish I come across and I sent the pic to my friend who is from chettinad. 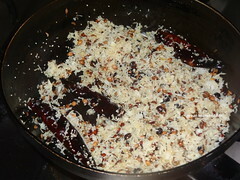 If it is spicy and flavoured with pepper I always think it is from Chettinad. She had this recipe from her mum. Everyone in our family loved it. 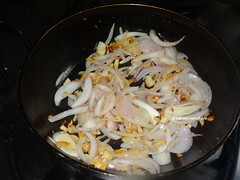 Add another teaspoon of oil Add chopped garlic fry till brown in color. 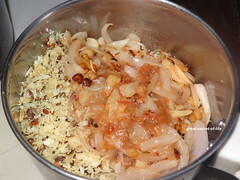 add onion and fry till transparent. Switch it off and let it cool down. 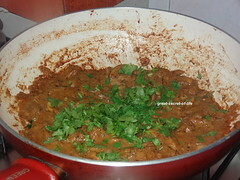 (I grinded this with other masala. 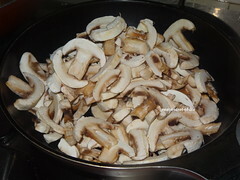 If you prefer you can add mushroom and fry till Mushroom moisture is absorbed and follow rest of the process). 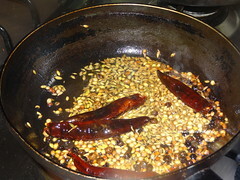 Grind the masala with tamarind paste with 1/2 cup of water. 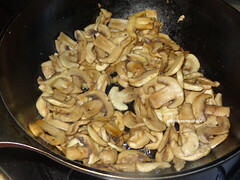 Heat 3 teaspoon of oil and add mushroom and required salt. Fry till moisture absorbed. I normally cook in high medium flame. Heat rest of the oil and add mustard seeds let it pop. 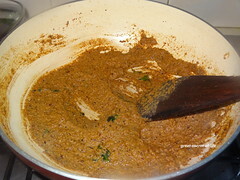 Add curry leaves and grinded masala. Cook for 3-4 mins. 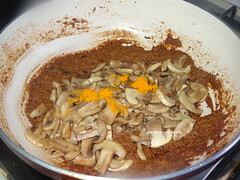 Add fried mushroom, Turmeric powder and if required add 1/2 cup of water and salt. Cook it for another 3-5 mins. Yum!! 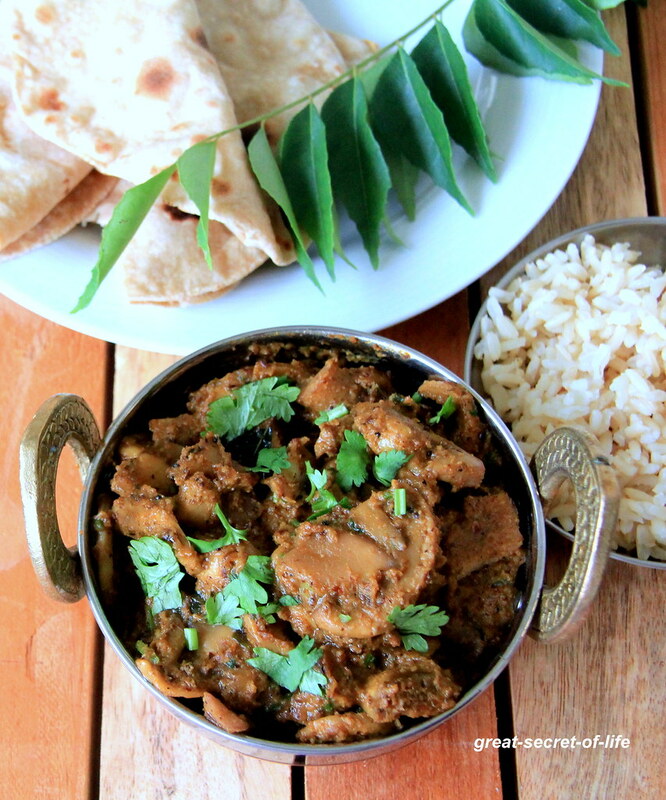 Love any dishes with mushroom. 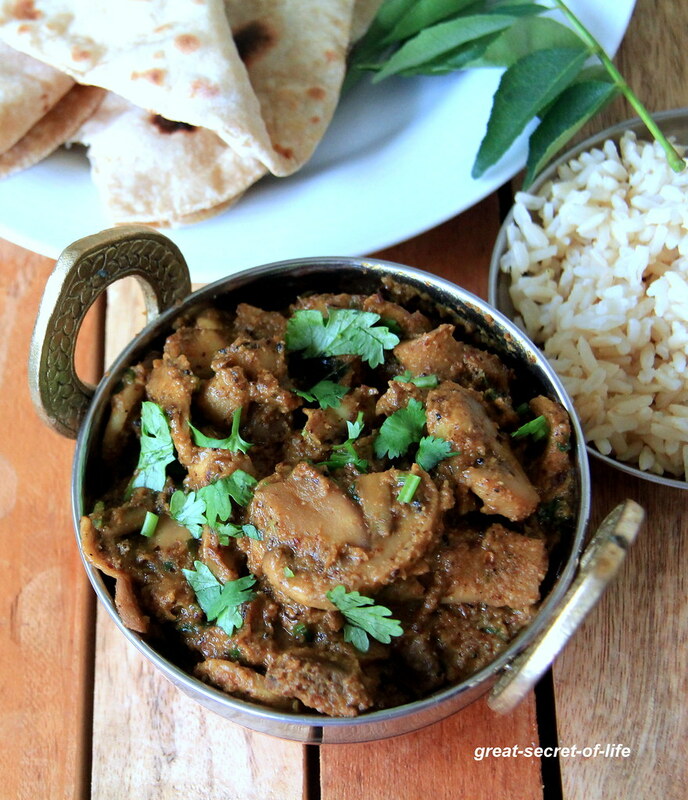 Mushroom sukka looks delicious and flavorful. Yummy dish..
Love your version of mushroom sukka. Looks delicious and flavorful! I just love the way this dish looks... so delicious!